The cold war between Google and Apple may be easing, Apple investigates environmental concerns in Indonesia, and there’s some fab news for Cupertino. 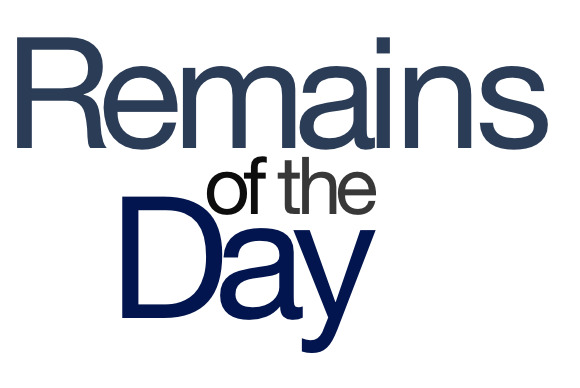 The remainders for Friday, July 12, 2013 are cashing in their chips. Mountain View and Cupertino might be only 6 miles away in real life, but the real gulf is in their hearts. But it seems like things might be looking up—according to Google chairman Eric Schmidt, there’s been a détente between the two companies, with “lots and lots of meetings.” And, in one of the biggest breakthroughs, Sergey Brin reputedly invited Tim Cook over to play. Apple’s updated its Supplier Responsibility page to say that it’s investigating the possibility that tin mined from Indonesia for the company’s products could be hurting the environment, including dispatching a fact-finding mission to the region. That was after a brief snafu where the company mistakenly dispatched a factoid-finding mission that reported that Indonesia is an island nation home to 237,424,363 people and tin is a grayish metal with the atomic number of 50. One report suggests that Apple has bought into a chip fabrication plant, though no further information is offered. Maybe if the site was called TotallyAccurate.